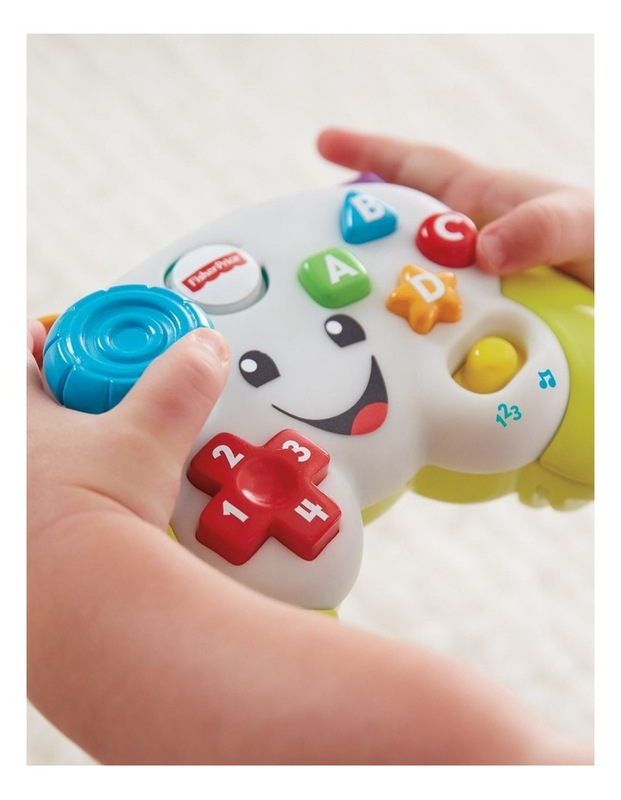 Little gamer control all the hands-on learning of this toy video game controller, which introduces your baby to numbers, colors, shapes, and more! 2 musical settings: Learning and Play! 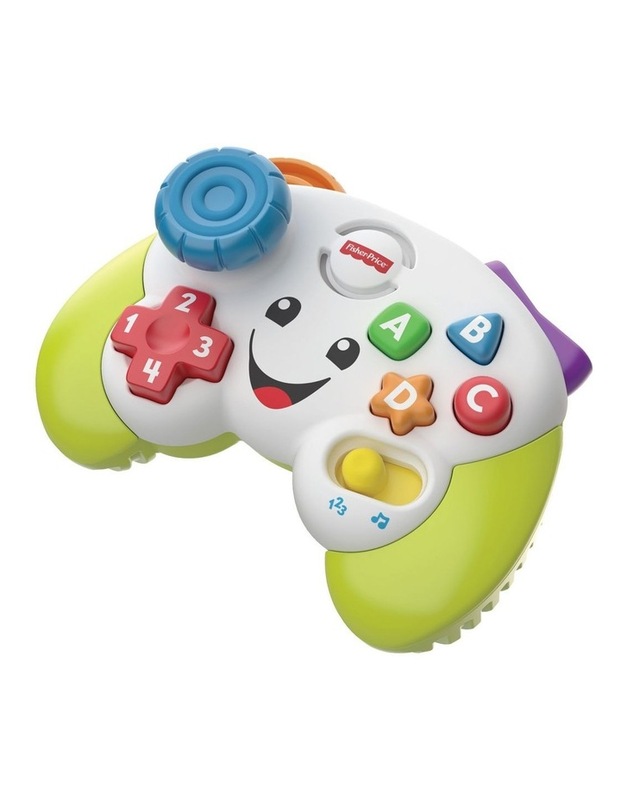 Introduces shapes, colors, the alphabet, numbers, and more!